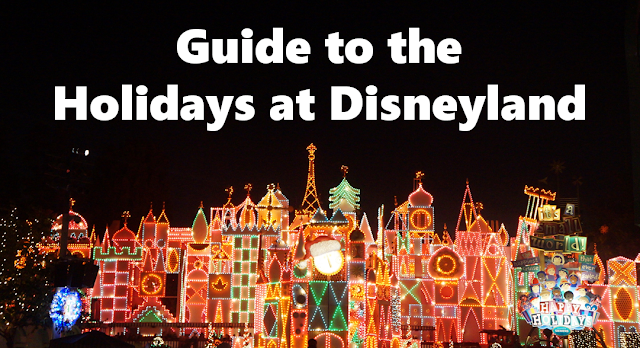 The 2015 holiday season at Disneyland began November 13 and will run until January 06, 2016. Visiting Disneyland anytime of the year is always fun, but I always enjoy visiting during this time of year as all of the holiday decorations are up and everything is just more festive. If you are planning on visiting during the holidays, I would recommend reading a previous post on my top tips for visiting and reading further on what you can expect during your next trip. The one thing you can always expect is crowds, especially during Thanksgiving week and Christmas week until New Years. We just got back from visiting during Thanksgiving week and the crowds were heavy and we encountered long lines for most attractions. With proper planning before the trip, we were able to maximize our time and get to all of the major attractions on our list. 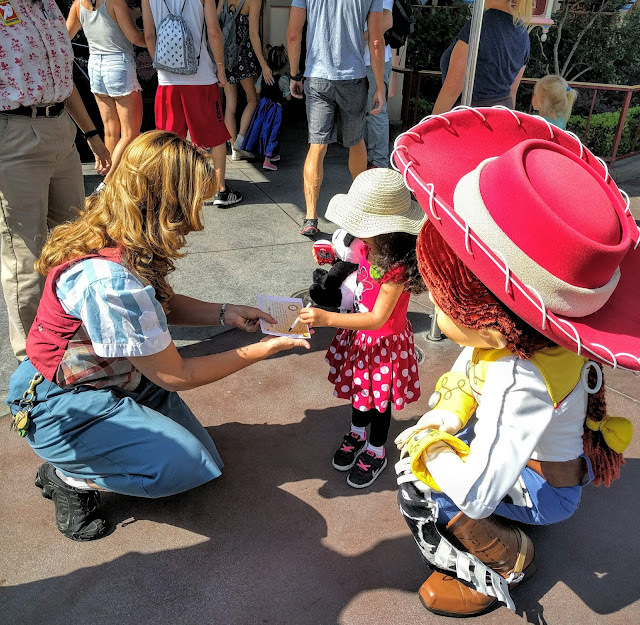 You can read about my top tips to maximize your next Disneyland Trip by reading my previous post by clicking here. 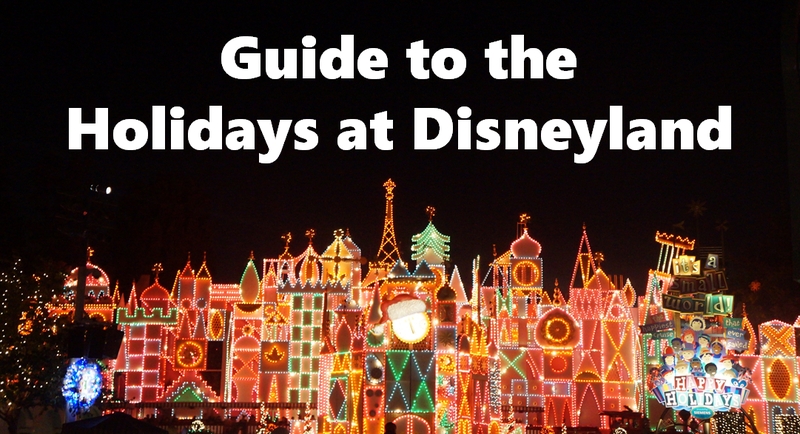 Some of the holiday attractions, entertainment and parades you can expect include the following shown below at Disneyland and Disney California Adventure. Jingle Cruise: The iconic excursion gets a holiday twist with lights, decorations and special Christmas-themed experiences. Paint the Night Parade: A new parade introduced this year for Disneyland's Diamond Celebration featuring glowing lights, great special effects and your favorite Disney/Pixar characters. Star Wars 'Season of the Force': Disneyland has just launched their new Star Wars Experience, which has taken over Tomorrowland. You can meet Darth Vader, Chewbacca, Boba Fet and other Star Wars characters inside the Star Wars Launch Bay and also partake in Jedi training. Space Mountain has a Star Wars flair to it now, you can ride on Star Tours and you can eat Star Wars inspired meals at the Galactic Grill. Frozen and Olaf's Snow Fest: Check out 'For the First Time in Forever: A Frozen Sing-Along Musical Celebration' and also Olaf's winter wonderland where you can play in snow and meet Olaf! You can also meet Anna and Elsa at their Royal Welcome location in Hollywood Land. Disney's Aladdin, A Musical Spectacular: If you're a fan of Aladdin and the theatrical show put on here, be sure to check it out one last time. The final performances will be taking place for good on January 10, 2016. Cast Members mentioned it will be replaced with a new Frozen show, which puzzles me as they already have a short theater show featuring Frozen. World of Color - Winter Dreams: In a separate show, World of Color features a holiday theme and celebrates the joyous spirit of the holidays with delightful Disney magic. This is typically the first show of the night around 9:00 pm. World of Color - Celebrate! : Dazzling lights, soaring music and spectacular water and pyrotechnic effects light up the night with scenes and songs from some favorite Disney and Disney Pixar movies. This is typically the second show of the night around 10:45pm. Cars Land Holiday Decorations: Be sure to check out the holiday transformation in Cars Land, especially at night. Meet Santa Claus: Meet Santa at Elias &amp; Co. near Buena Vista Street at various times throughout the day. Downtown Disney is a walkway connecting the theme parks to the Disneyland Resort Hotels and includes the World of Disney Store, other various shops, a movie theater, restaurants, and for the holidays, includes Olaf's Frozen Ice Rink. Stay tuned for my tips on where to find your favorite characters in both theme parks, tips on selecting character dining/dining reservations and other tips you can use for your next visit.